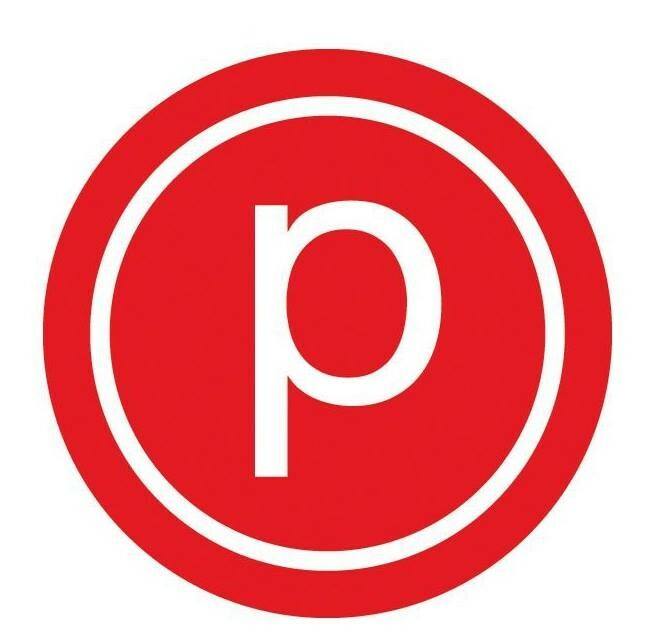 Is there someone you want to prove wrong about Pure Barre? Bring them to Date Night at the Barre and show them how tough your work out actually is! Take Pure Barre Reform with a buddy and earn two Reform spots on your Pure Resolutions Challenge Card. $50 per couple, members receive 10% off. Beer and Pizza to follow class! There are no upcoming “Date Night at the Barre (Reform)” classes on this day.